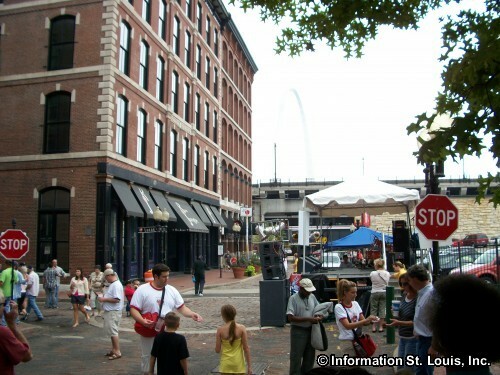 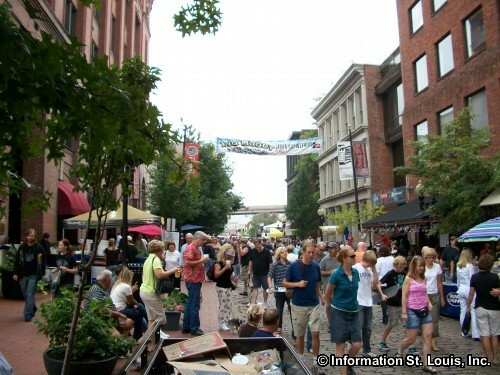 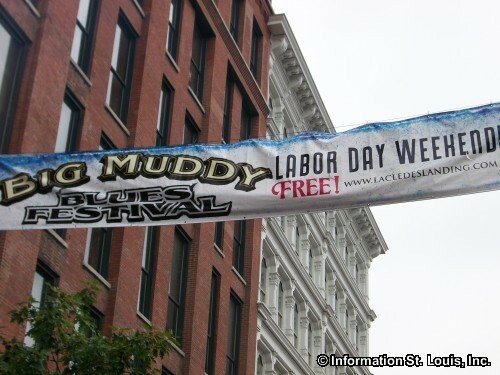 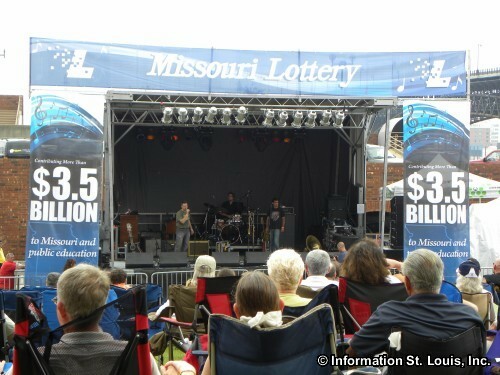 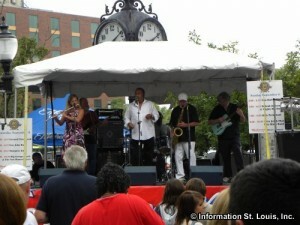 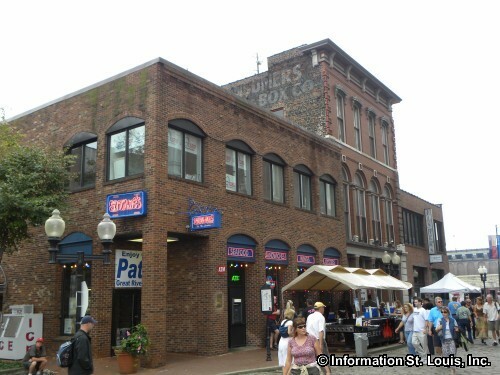 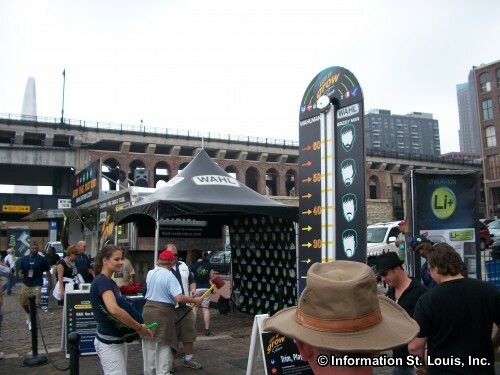 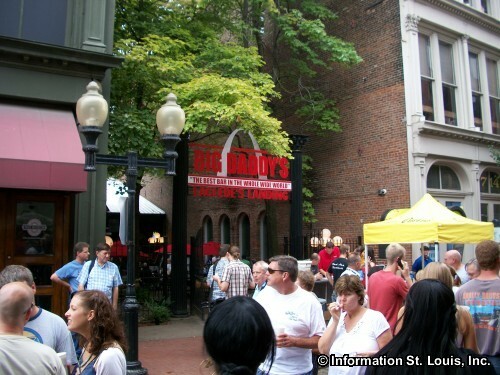 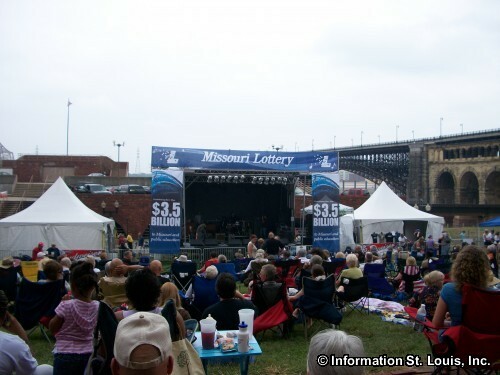 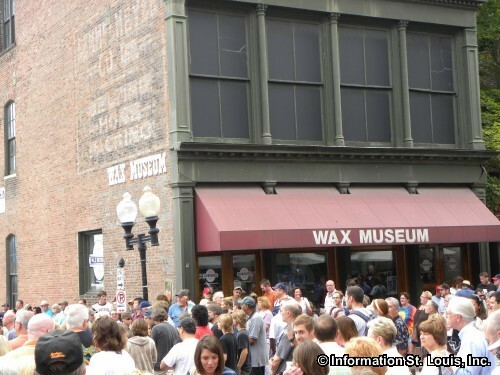 The Big Muddy Blues Festival is an annual Labor Day event held in historic Laclede's Landing. 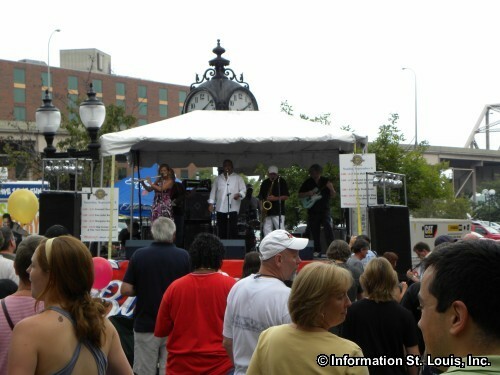 You can enjoy lots of good (and FREE) music with three days of over 30 Blues bands on three stages. 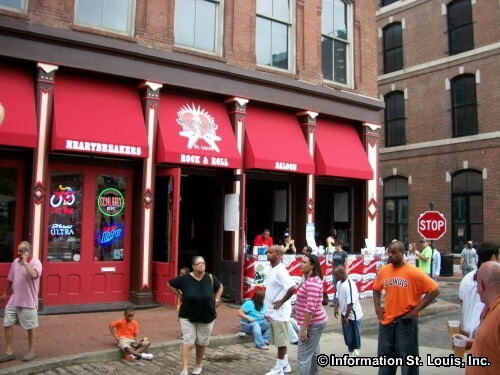 Of course all the local establishments are there to serve you the beverage and food of your choice.